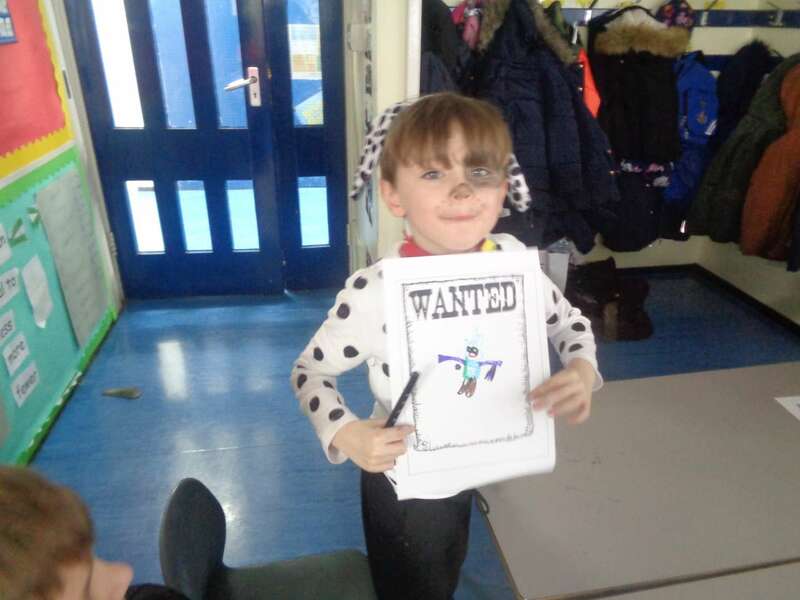 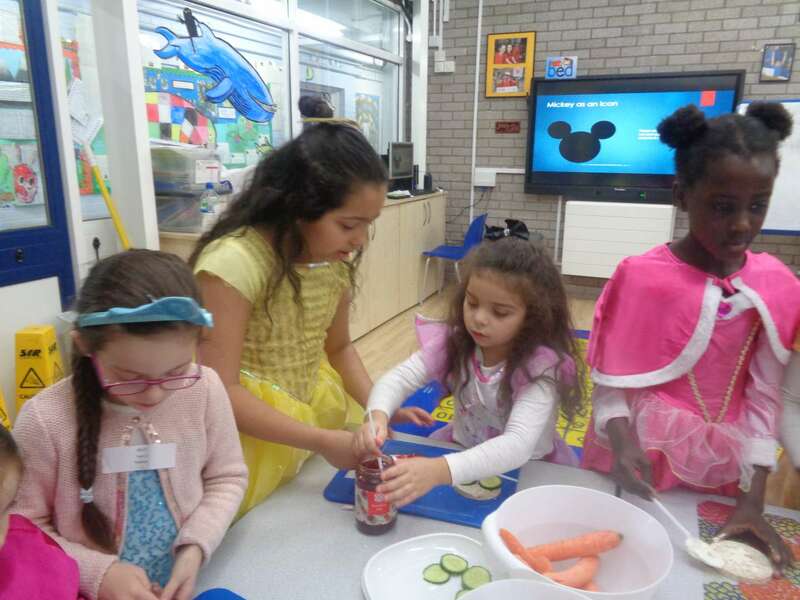 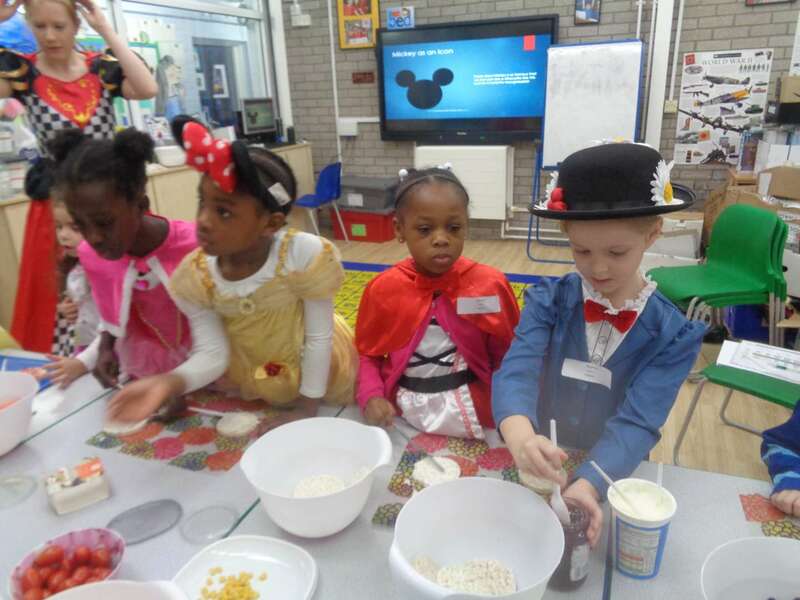 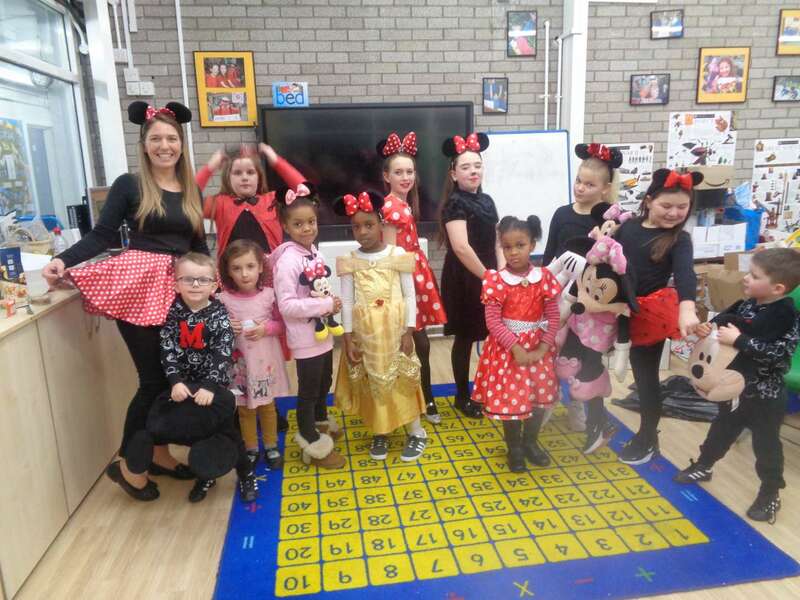 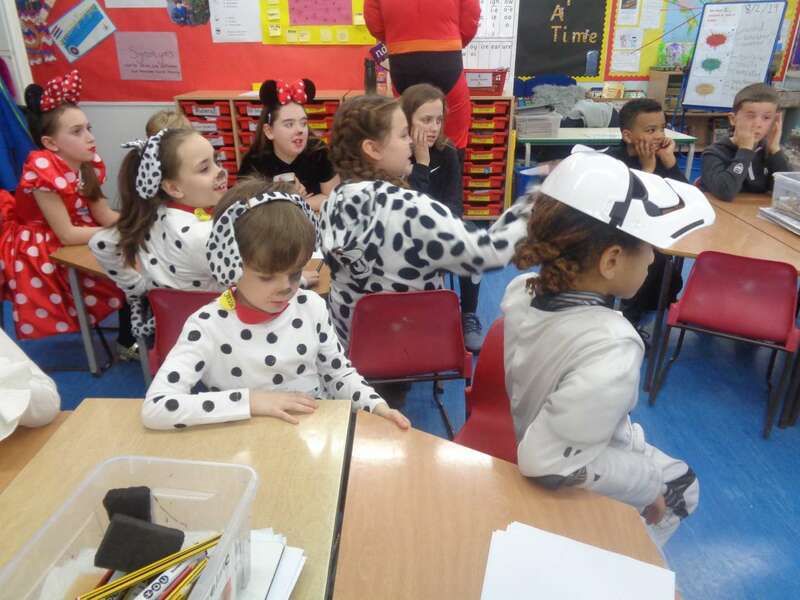 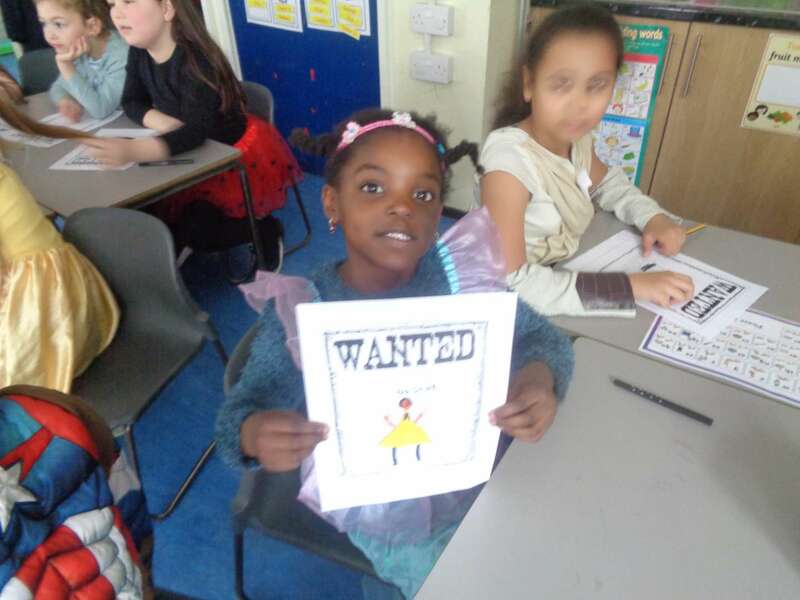 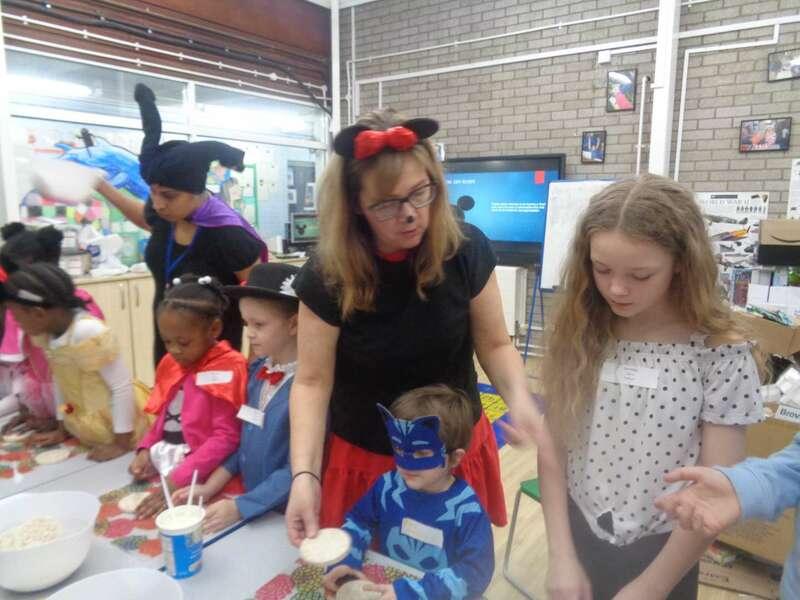 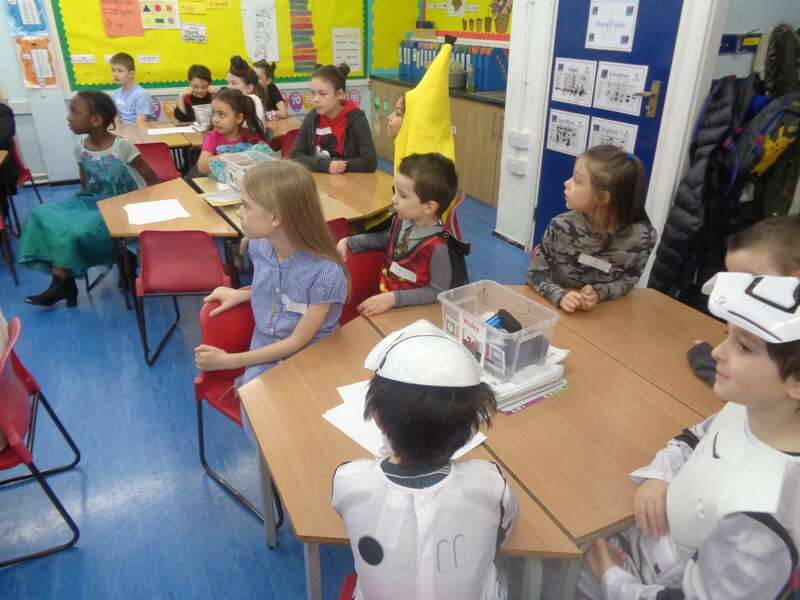 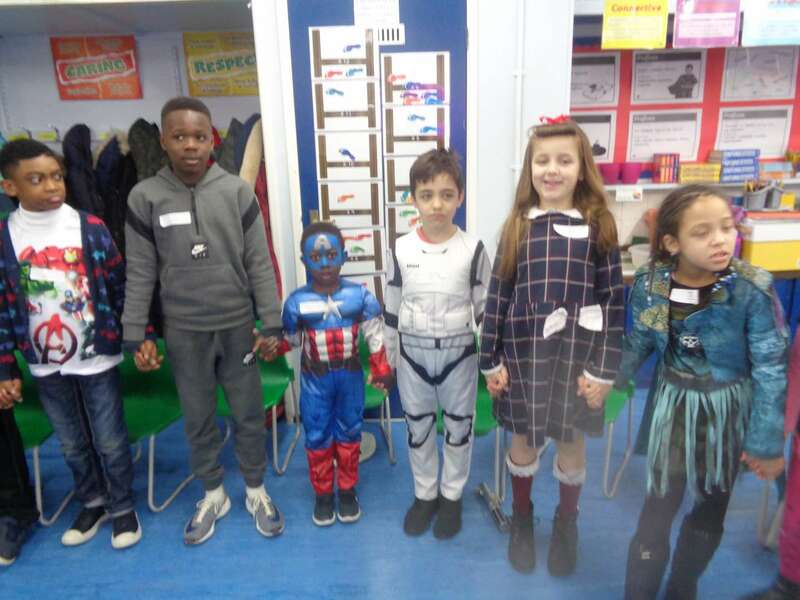 We had an amazing day on our “Who Dunnit” Disney themed Curriculum Day. 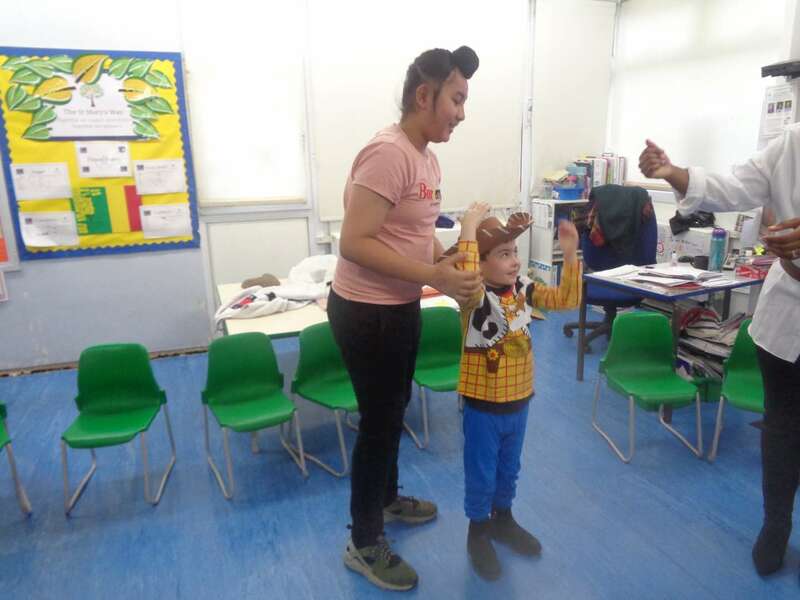 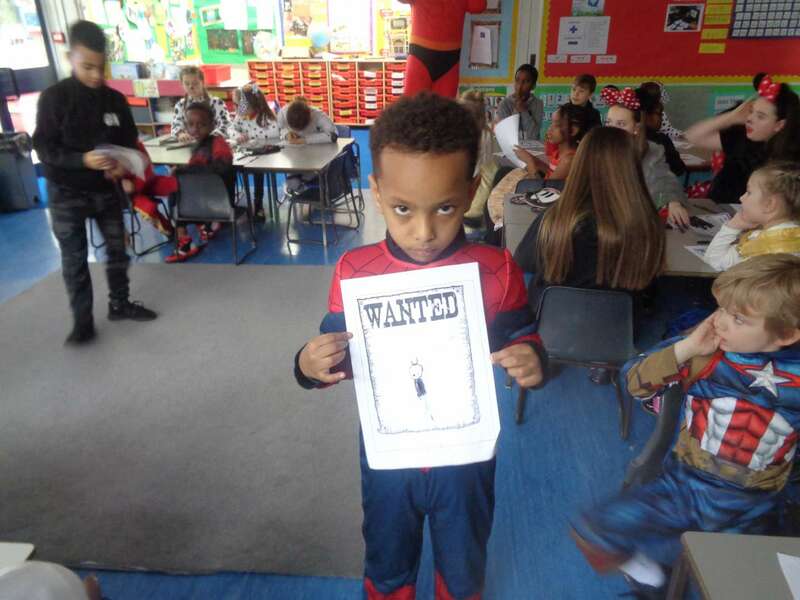 One of the poor characters had met with an unfortunate accident and all of the children – led by the Great Mouse Detective – had to solve which villainous character had committed the crime! 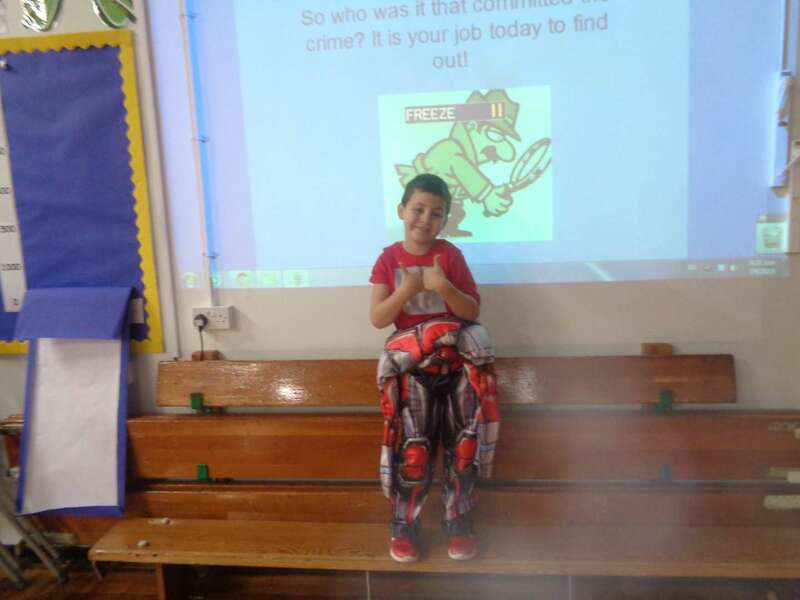 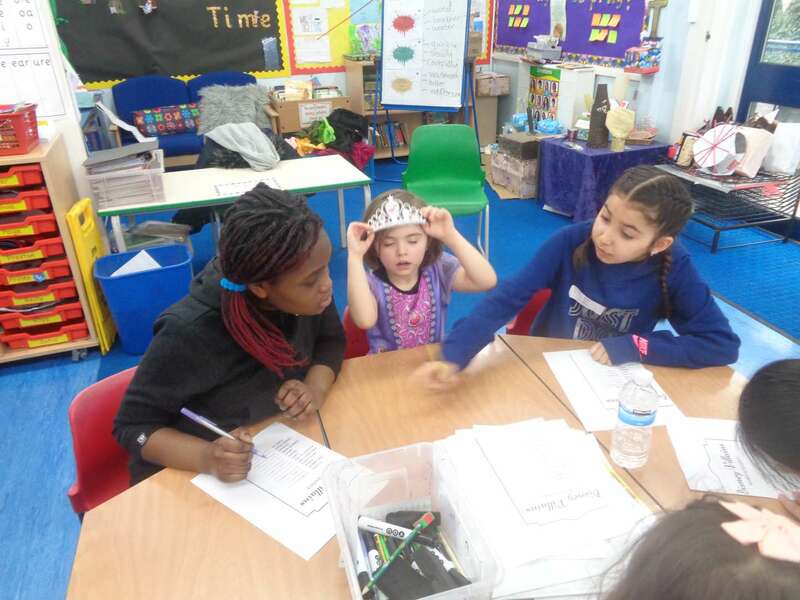 They had to solve puzzles and gather clues – before presenting their findings to the court! 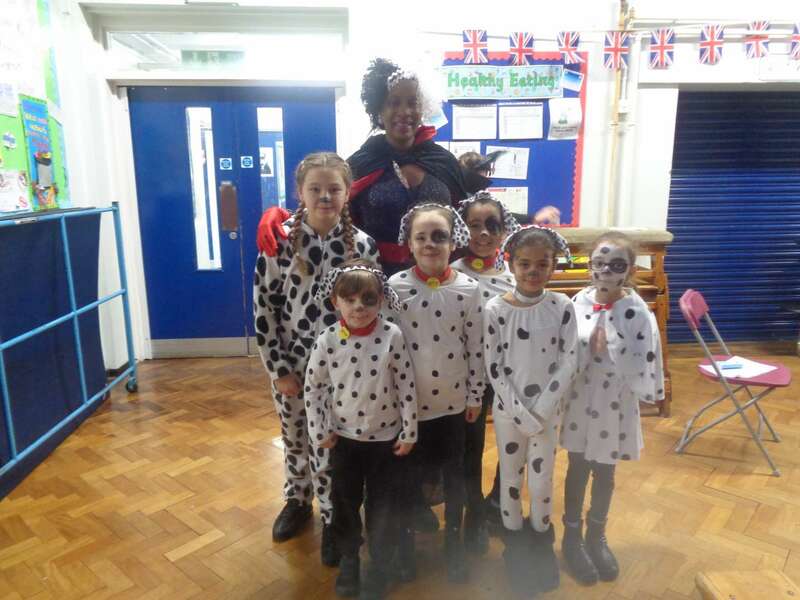 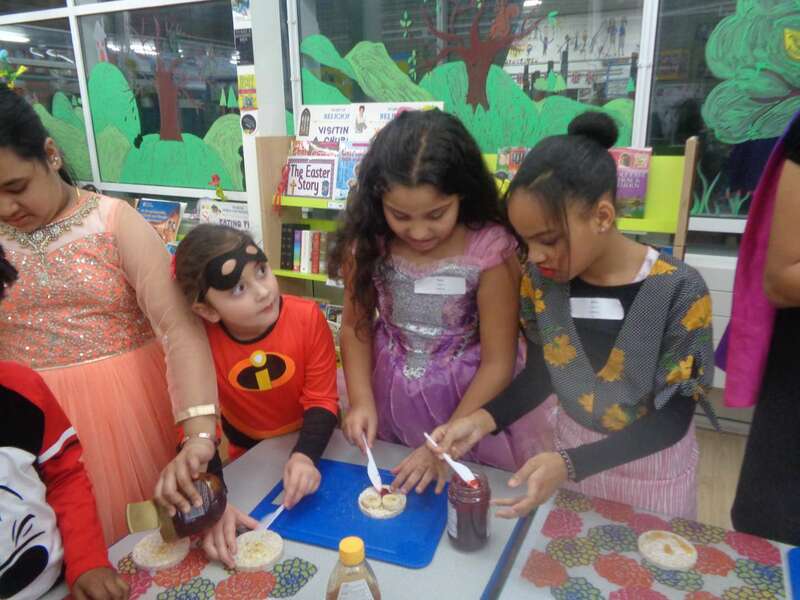 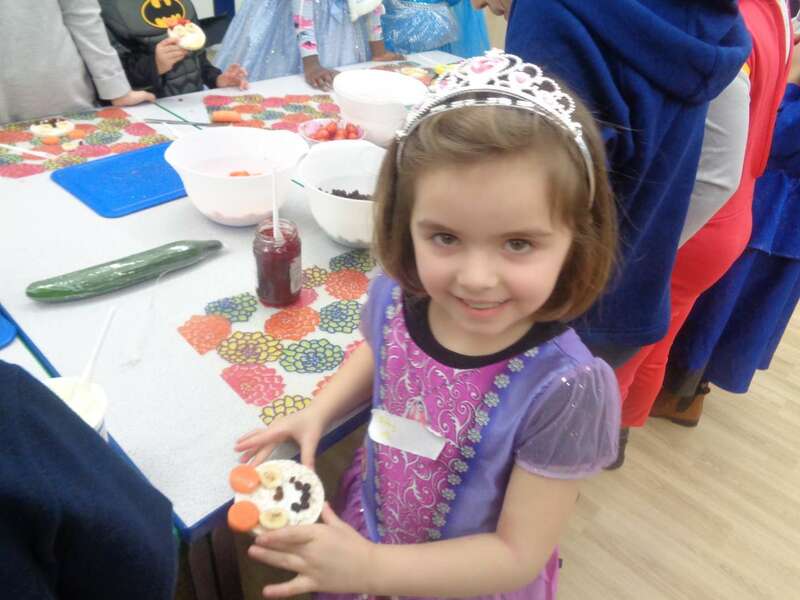 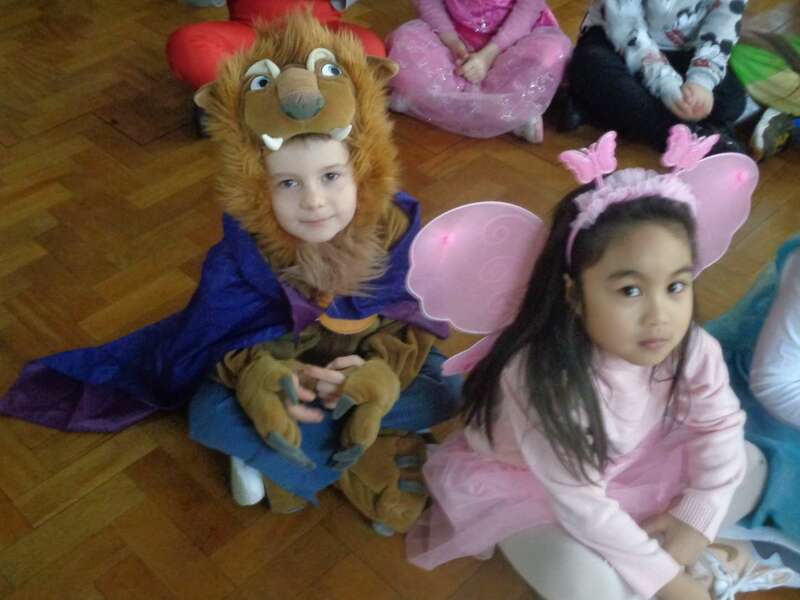 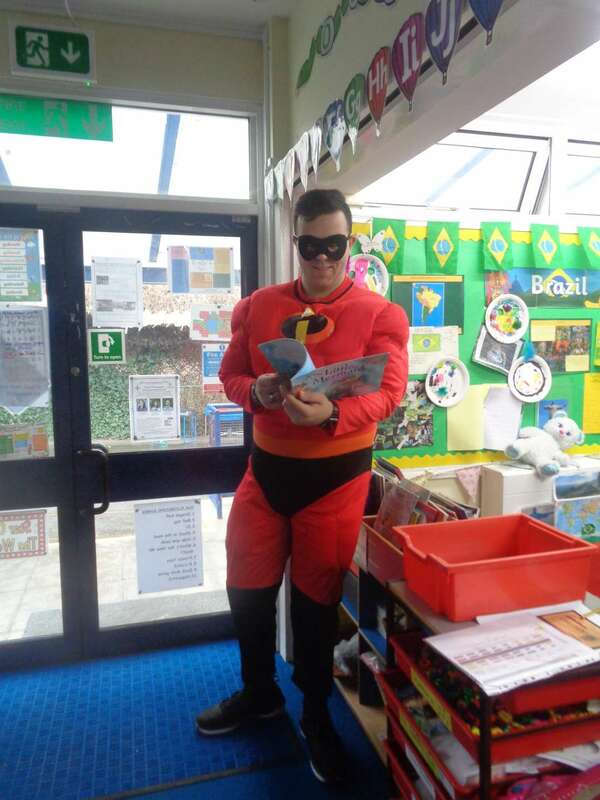 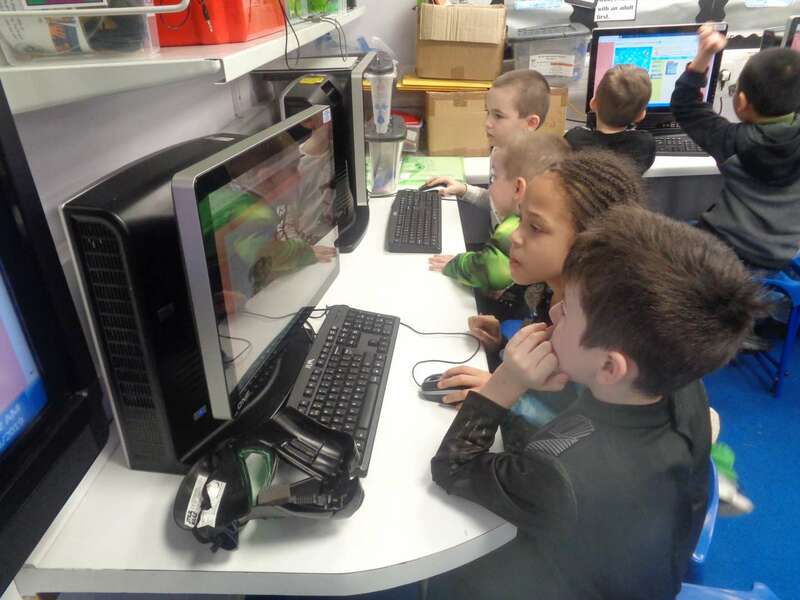 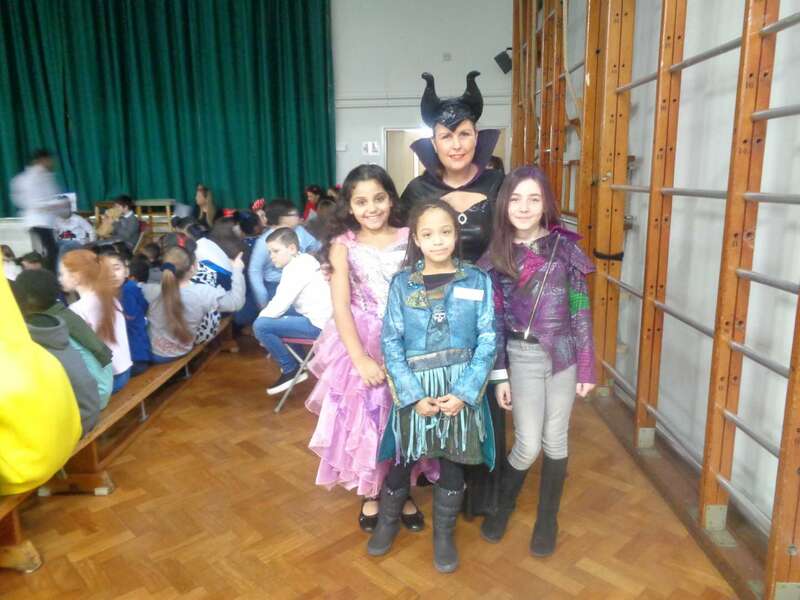 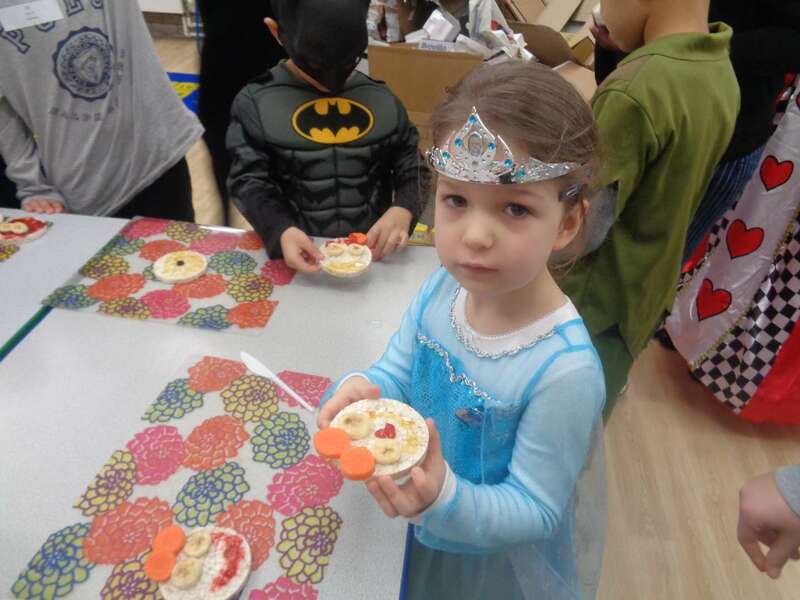 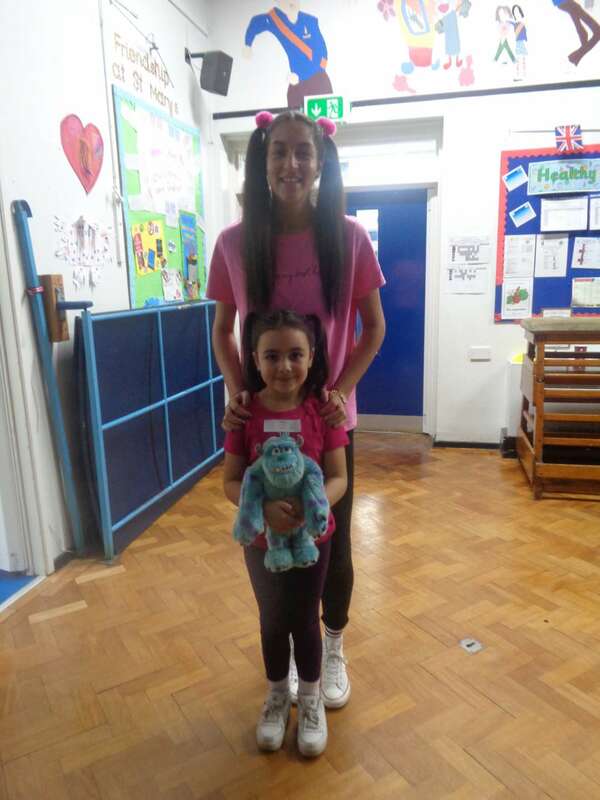 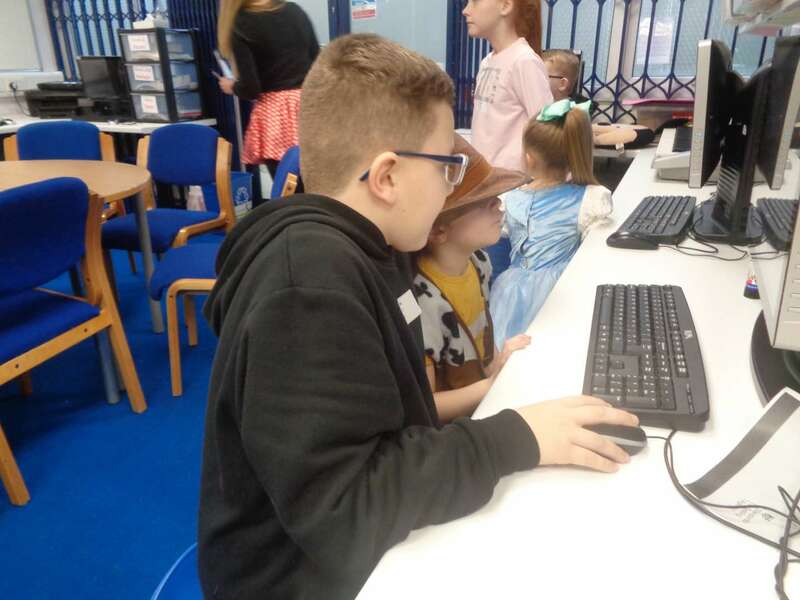 We had a great day – look at some of the pictures!